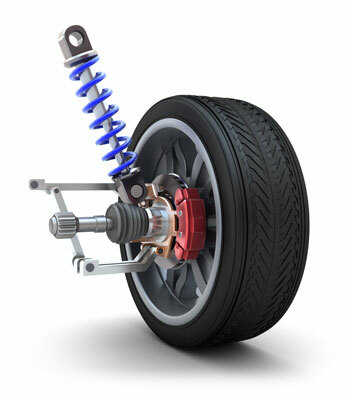 You can thank your suspension and power steering for your smooth, straight ride. When you start to feel bumps from basic rough roads and find your vehicle pulling to one side or great resistance when turning the wheel, there’s a good chance you need your suspension and power steering serviced. 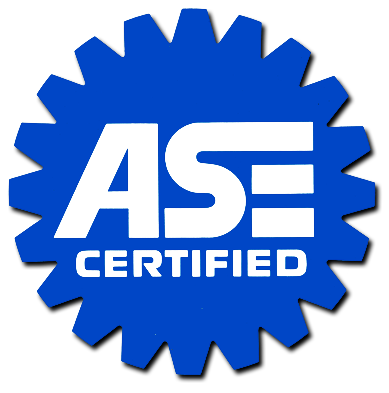 When should I have my suspension and power steering serviced? As mentioned above, your vehicle will give you signs when its suspension and power steering needs care. If you feel any symptoms that might indicate you’re having an issue with your suspension or power steering you should bring your vehicle in right away, as failure of these systems could be a threat to your safety on the road. 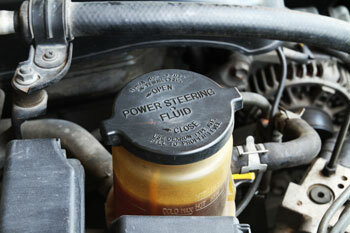 What can be done to fix power steering problems? There are many factors that can cause these systems to fail. Some things we will look at here at Ron’s Auto and RV are loose, worn, or broken power steering belt, we’ll check and see if there is air in the fluid system, check the fluid levels, make sure the steering gear is lubricated properly and check for worn suspension parts. If your vehicle’s driving is off but you’re not sure exactly what the problem is, give us a visit and an expert mechanic can help solve your power steering and suspension repair needs.